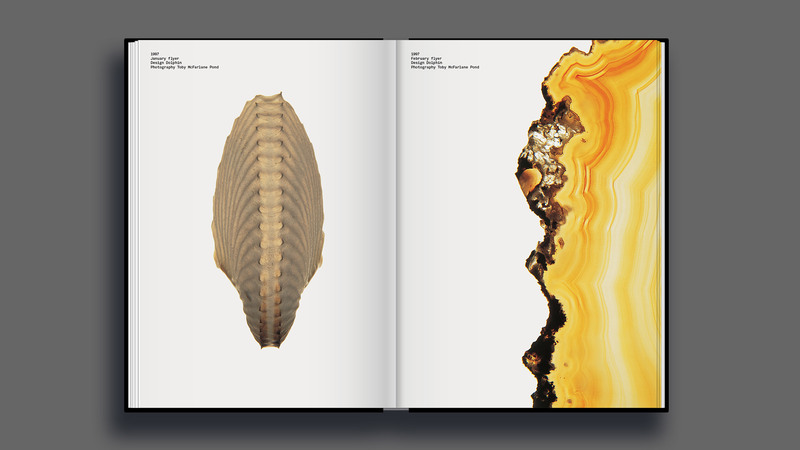 Manchester-based designer Rick Banks has compiled three decade’s worth of nightclub graphics into a new book. In a Dezeen exclusive, he picks out five of the most important examples and explains why they were so successful. 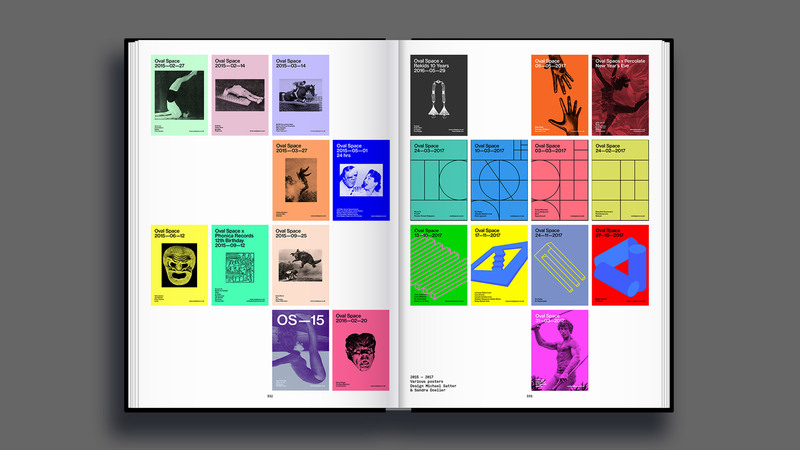 Launched on Kickstarter earlier this year, the publication – named Clubbed – documents artwork from Britain’s most iconic dance music institutions, including Manchester venue The Haçienda and London nightclub Fabric. 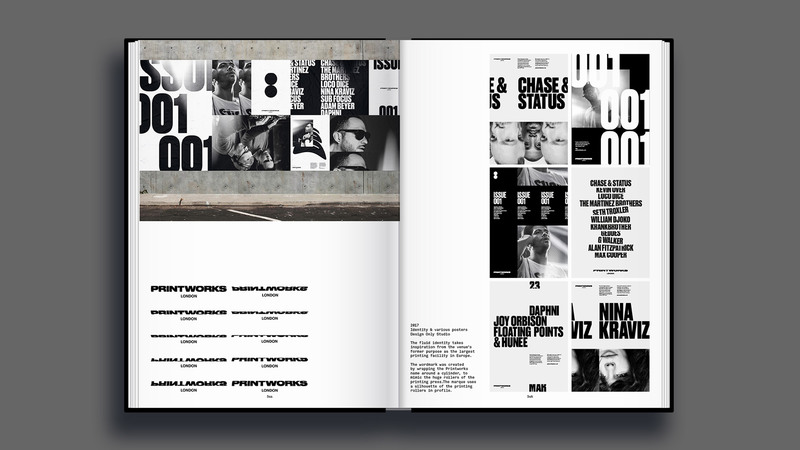 Banks embarked on the project after noticing a lack of books based on the visuals associated with the UK’s club scene. Through a range of logos, posters, photography, tickets, cover art, signage, lanyards and flyers – the designer aimed to create a “graphic record” of the country’s nightclub history. “Dance music was hugely influential to me when I was growing up; it was one of the biggest reasons I got into graphic design,” he told Dezeen. “A lot of the work had to be redrawn from scratch, especially the typography. In one case a whole font had to be digitalised for just one flyer,” he explained. Read on for Banks’ pick of the five most important examples from Clubbed. 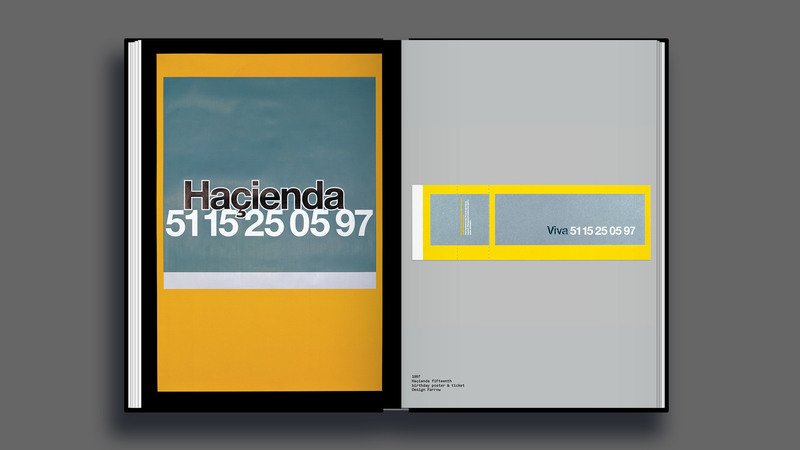 Farrow’s fluorescent poster design for The Haçienda’s 15th birthday is my favourite design in the book; so much so it’s the first thing you see when you enter my house. 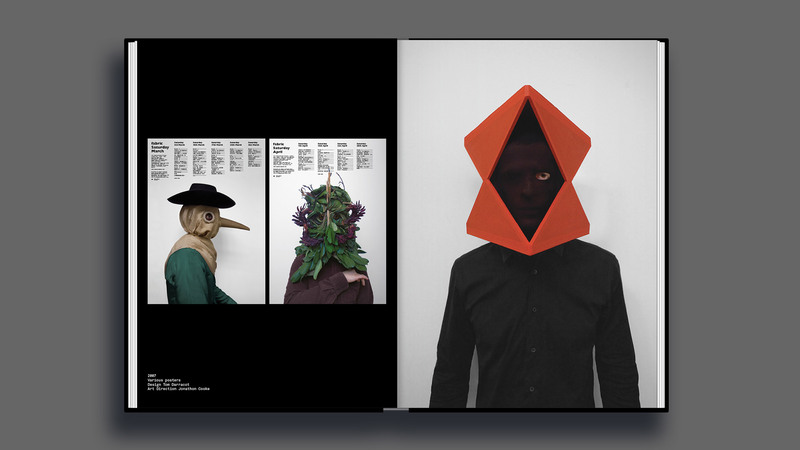 The modernist minimalism, subtly and craft inspired me hugely as a young designer and influenced my own design work. This is my favourite logo in the book and one of my favourites of all time. I actually wanted to shave the Cream logo on my head as a teenager! Embarrassing looking back. But that’s how strong the logo is. It’s timeless. 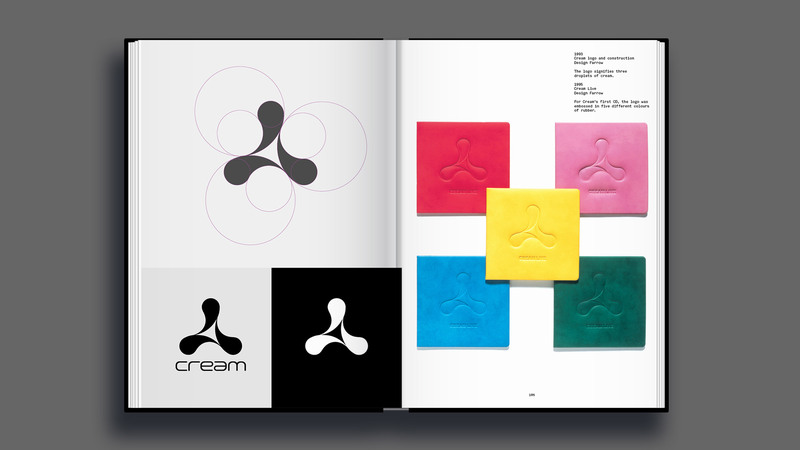 Fabric’s initial designs were very graphic like a lot of the clubs at the time. However, they quickly abandoned this style in favour of a photographic approach. 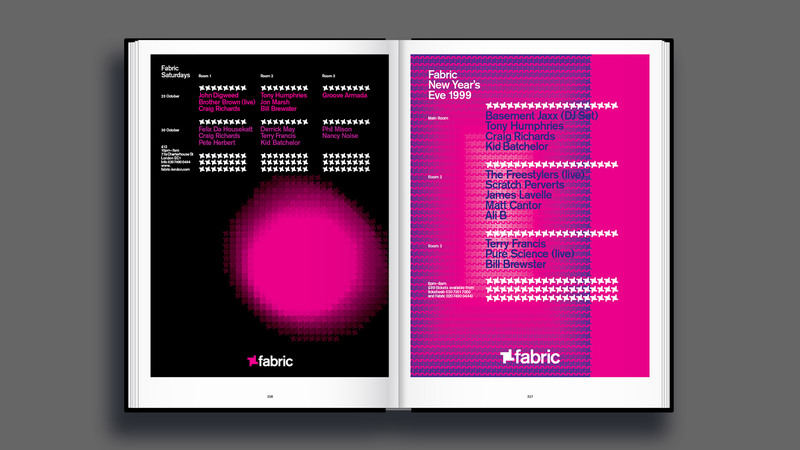 Over time, under the direction of Jonathon Cooke and Roberto Rosolin, Fabric has created its own, unique surreal world which is instantly recognisable — it doesn’t even need to use the logo on posters. 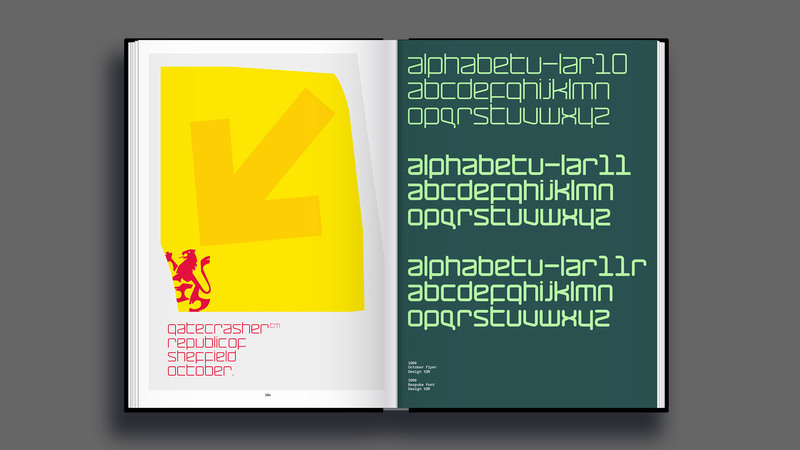 I liked everything about tDR’s holistic approach for Gatecrasher — the bespoke font, the tiny details, the lairy colours, intricate illustration and distinct tone of voice. It was one of my first experiences of a “brand world”. Printworks’ fluid identity by design studio Only takes inspiration from the venue’s former purpose as the largest printing facility in Europe. The post Rick Banks compiles a visual history of UK club culture appeared first on Dezeen.